Leak Detection Specialists are currently recruiting Leak Detection Engineers. 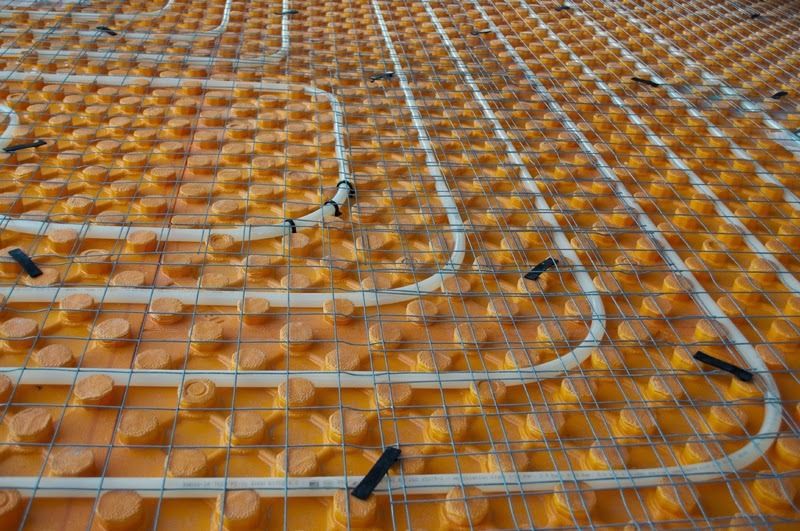 We are the UK's leading Leak Detection Specialists providing a high standard of service to our clients. This is an exciting opportunity to be part of a successful team of leak detection engineers and to be trained by the best in the industry. We are looking for someone to join our team of Leak Detection Engineers who is dedicated to this demanding yet rewarding position. Who is self motivated, conscientious and enthusiastic about their work with good organisational and communication skills. A Leak Detection Engineer is responsible for carrying out day to day leak detection activities successfully finding water leaks for customers in both Domestic and Commercial properties throughout the UK. 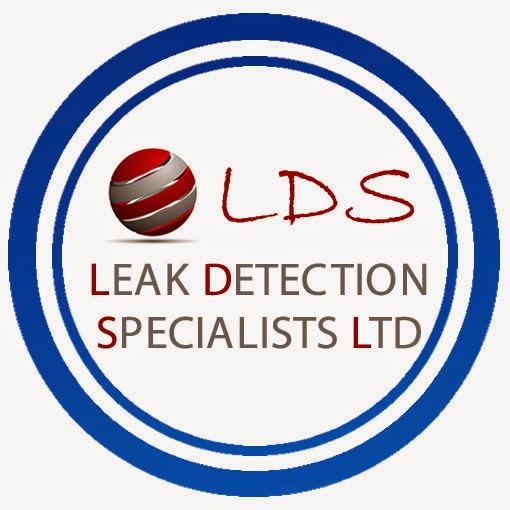 For more details and to apply for the position as a Leak Detection Engineer download our Application Form and Job description from our website http://www.leakdetectionspecialists.co.uk/recruitment.htm. How to check for a water mains leak.